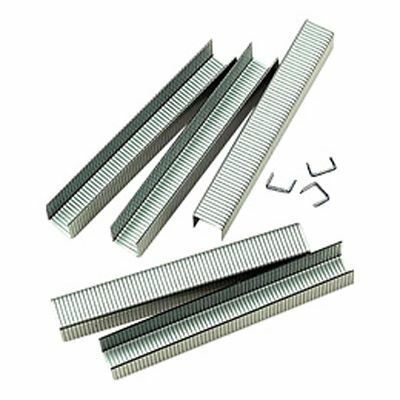 Staples for the home and office with sizes available from 6mm to 14mm. 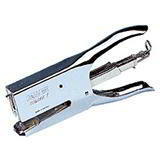 Davpack stocks a wide range of staples and staplers for all packaging needs, from standard staples and office staplers to carton staples and industrial staplers suitable for sealing cardboard boxes and cartons. Did you know? 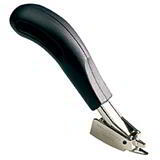 The first stapler was made for King Louis XV of France in the 18th century. Each individual staple was inscribed with the insignia of the royal court! 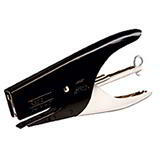 Plier Stapler - Perfect for the home and the office. Rapid R64 Hand Tacker - Lightweight with adjustable impact force. Rapid R23/33 Hand Tackers - Perfect for medium and heavy duty use. Same working day dispatch - within 2 hours! 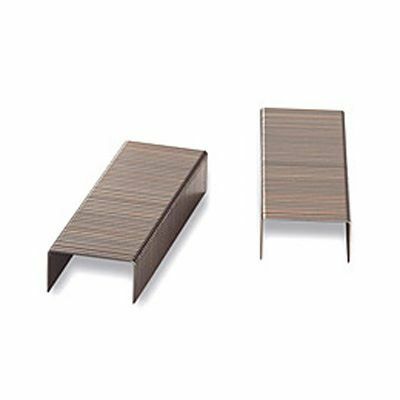 Big quantity discounts! Buy more, save even more!